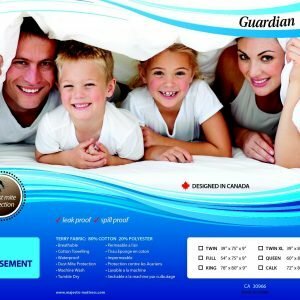 100%Natural Latex Rubber Mattress. 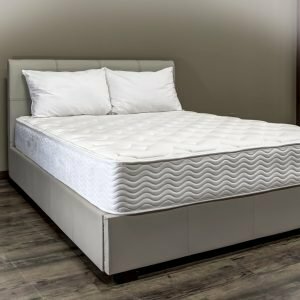 Available in both 100% Talalay Latex Latex and 100% Dunlop Latex or a combination of both! 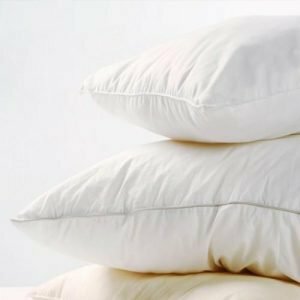 100% Natural Talalay Latex is available in 5 firmness levels- N2 (very soft), N3 (medium-soft), N4 (medium), N5 (medium firm) & N6 (very firm). 100% Natural Dunlop Latex is available in 4 firmness levels- D60-65 (super soft), D70-75 (soft), D80-85 (medium) & D90-95 (firm). Create your own mattress by selecting either 100% Natural Talalay Latex or 100% Natural Dunlop Latex or a combination of both! Or, leave it to us and simply tell us the thickness and size you want and ask for soft, medium or firm and we’ll create it for you. 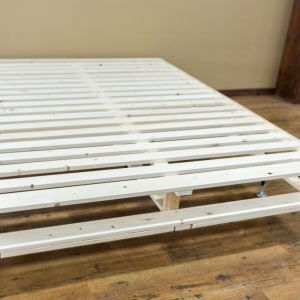 Prices will vary depending on the number of latex layers used in the creation of your mattress, the thickness of your mattress and the type of latex used to create your mattress (either Talalay Natural or Dunlop Natural or a combination of the two). 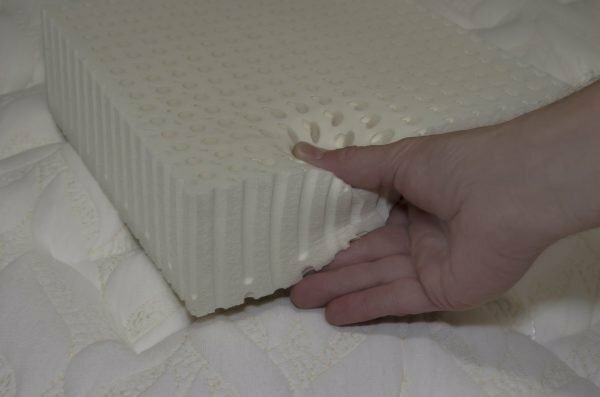 Mattress thicknesses are available from 2” to 10” in thickness. 100% Natural Latex Rubber Mattress. 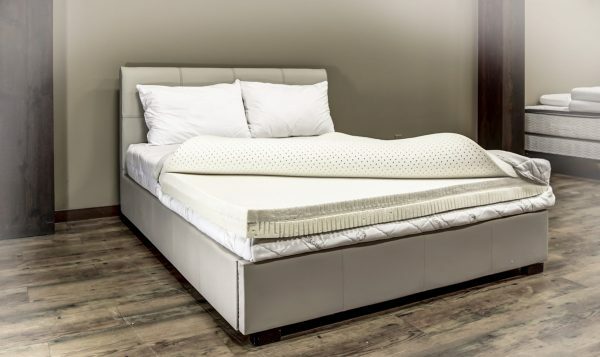 Available in both 100% Natural Talalay Latex and 100% Natural Dunlop Latex or a combination of both! 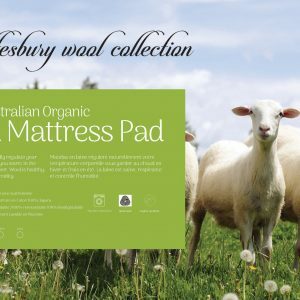 This Mattress comes complete with a Quilted zippered organic cotton cover that provides easy access to the inner latex layers. Re-arranging the different firmness latex layers or introducing new latex layers in years to come can create another unique feeling mattress. Non quilted zippered organic cotton covers are also available. 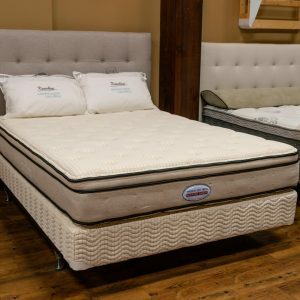 “Try a 2-3” Dunlop Super Soft topper with either quilted or non-quilted zippered organic cotton cover to add to your existing mattress to create that luxurious inviting feel that you have been looking for! 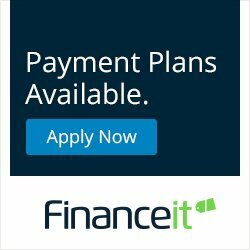 Call for a price.